You never want mold in your home. If there is mold in your home it can cause permanent damage to your walls or floor and it is a health hazard too. You can get carpet mold too if you don’t properly care for your carpet. There are several forms of carpet mold and all are bad. You might see green or white or black carpet mold. Any type of black mold is very bad and its damage is often irreversible. You can call mold remediation services to address the problem. The reason for mold growth in carpet is due to moisture. Too much water or sitting water on carpet is not good for carpet. This happens for a variety of reasons. Sometimes carpet is in dark and damp rooms. You might experience carpet mold in your basement since basements receive very little ventilation and are cool and damp. Mold might grow on carpet from a leaky pipe or poor plumbing too. 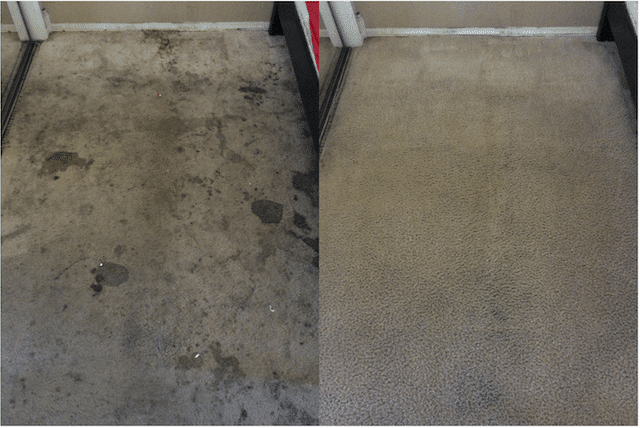 Another cause for wet carpet is water damage from a storm or overrun sump pump or a roof with several cracks in it. 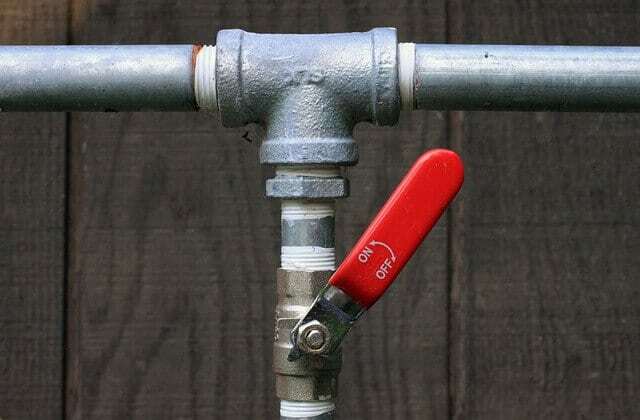 There are Sacramento water damage restoration companies. 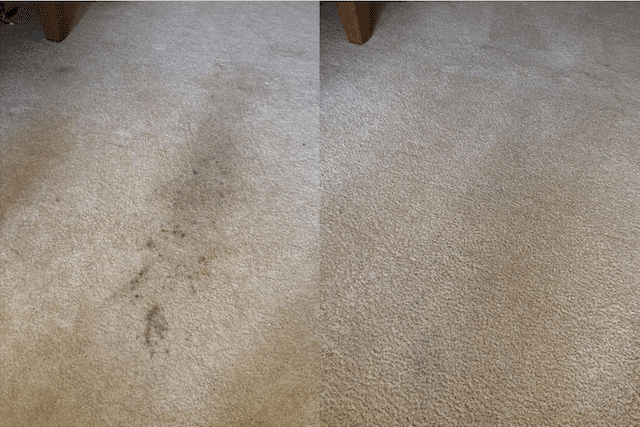 Yet another reason for wet carpet is cheap carpet cleaning. 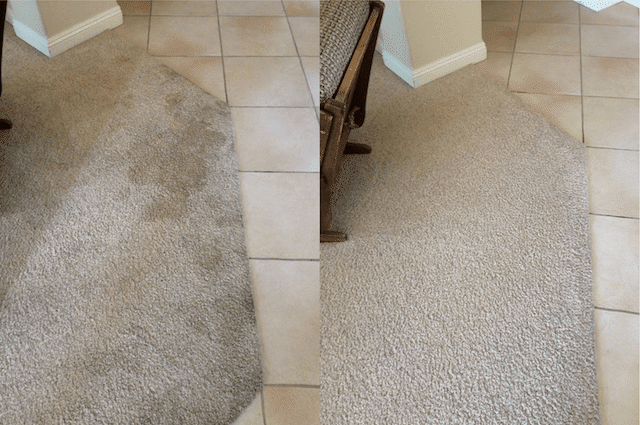 Many Valencia carpet cleaners use too much water in their process. Companies that use steam cleaning use several gallons of water to rinse out the soap they use. The problem is that the company then leaves water behind in the carpet. If the carpet doesn’t try fast enough you run the risk of carpet mold over time. You can prevent the causes of carpet mold by repairing your plumbing, ventilating your home properly and keeping an eye on the condition of your roof. 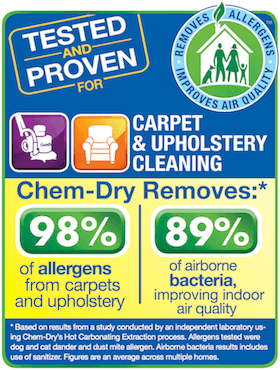 You can prevent carpet cleaning from damaging carpet by hiring Healthy Choice Chem-Dry. 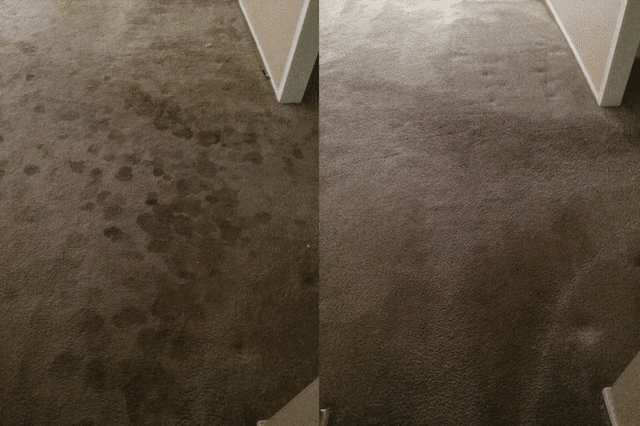 Healthy Choice Chem-Dry in Valencia, CA offers low-moisture carpet cleaning that uses 80% less water for removal of dirt and stains. We don’t use soap so we don’t have to rinse out soap with gallons of water. 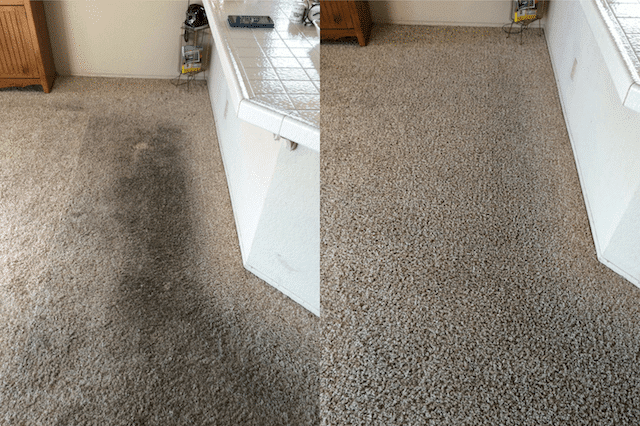 The result of our service is a cleaner and healthier home. Certainly not carpet mold.